Before the holidays, the old and new blends: Long-time acquaintances, the avant-garde, respect for tradition and family… The Pluto-Uranus square waits for no one, nor would you want it to. Aries is personally involved, meaning you get to have your hand on the lever of history. Which way will you thrust your personal and collective power? Travel, conversations and love are highly recommended. In or out of a relationship, this is an awesome week for you to be noticed. Pallas Athene and Saturn may have held you back romance- and attention-wise, but Ceres, the Sun and Mercury offer you the chance to be spontaneous and think big. Travel enhances your chances of meeting someone. The Pluto-Uranus square is about change and opportunities that don’t come around very often, so acting on them is encouraged. Make sure your net is strong and comfortable. 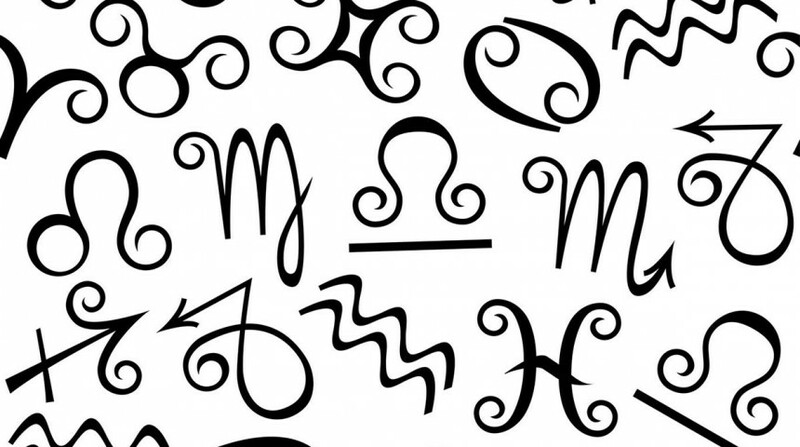 The Pluto-Uranus square, a testing aspect, won’t directly affect your sign. Others may be calling you, but you’ll be able to stay right side up—or move so quickly no one notices if you don’t. In fact, a very aspect-smoothing grand kite connects to your house of romance. Things may happen fast, but if you’re okay with that, you could be breaking new ground—of the type that brings relief, refreshment and rejuvenation. Happy pre-holidays! If ever there were a love bug, it’s you. So how could the holidays put a crimp in your style? You’ll be able to relax as the festivities approach. This week, the Pluto-Uranus square references your sign but not directly. There could be a little rumbling as adjustments are made, so make yourself an apple crumble or treat yourself to a hot dark chocolate. You’re in a position to negotiate; it’s time you realized how important you are. This week, Pluto and Uranus are in exact snap-the-twig aspect to each other. Emotions run high, especially as tradition and breakthroughs may not always mesh. Luckily, neither of these planets reside in your sign, so you’re more likely to be dealing with the the lateral effects—not the direct. Mars has entered your relationship sector, putting energy and drive to whatever results you’d like to see. Mars likes to move fast, so expect some quick turnarounds. You can spin in circles or walk a straight path; the knowledge you glean is soulful. There may not have been time for relaxation or games as Ceres, the Sun and Mercury squared your sign. It’s the time of year when delights are mentioned at the top of the list, yet Virgos are dealing with extra obligations—and that’s because you’re good at what you do, of course. In the aftermath, you’ll be the one having all the fun—frolicking even. 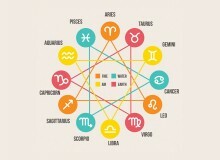 Pluto and Uranus make their sixth square aspect. You’re in a good position to negotiate: What you want can become available in the midst of change. Take into account that each choice you create leads you to the next place you find yourself in. Neither Pluto nor Uranus are in your sign, but Uranus is in your relationship sector, and a sudden revelation could cause you to see things differently. Enjoy the freedom this will bring. Scorpios are passionate and feel life with an intensity that sends others reeling. That’s why privacy can be more about trust and bonding than just power plays and positioning. 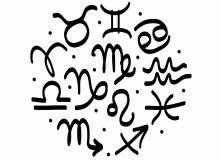 The Pluto–Uranus square involves you, as Pluto rules Scorpio. You may hear something that confirms a hunch, or decide it’s time to take action on an important issue. You still have time to check out the details and make up your mind. All this, and the holidays too! There is just so much available for you. With recent events in mind, you may still be stepping lightly. No one said being true to yourself would be easy, but it’s ultimately healthier. The Pluto-Uranus square is exact this week, and anything that hasn’t been worked out may be felt more intensely—and just before the holidays! The saving grace is your ability for compassion, including that which you show yourself. 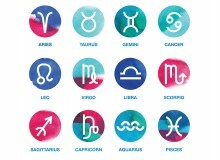 The Pluto-Uranus square hits exactly in your sign. Things seem intense—or truly are. The balance is found with Mars in your financial sector: You can make choices, find options and create investments decisively. Mercury, the Sun and Ceres hover with dreams that keep popping up just when you think they’ve melted away. You’re going to have a new, improved facet to your life soon. Get ready for something that becomes a lot more than it is right now—in a good way! The thing is, Mars likes to act first, think later. This god of heat and fire not only burns through obstacles; he can find a way to fly over them altogether. If someone’s feelings will affect a vote in your favor, you’ll be in the unenviable position of having to backtrack this week. With Mars in Aquarius, you won’t want to wait—the sooner you jump on the latest wobble, the quicker your life will merge with Christmas carols instead of holiday howls. Can you feel the Pluto-Uranus square this week, the sixth in a series of seven? It’s not just your average run-up to the holidays—the momentum being created is a lure to move faster. With your take of the cosmos, you may be drawn to slow down and watch as things turn to a blur. Friends and finances may be stressors—if not, you’re golden. The Sun is still in your career sector, shining light into every corner, making you a star.